Tui Na (sometimes called trauma therapy) breaks down scar tissue to relax muscles and tendons and creates the road for the blood and Qi to circulate in a proper way by removing blood stasis, and of course most importantly, to speed up the healing process. 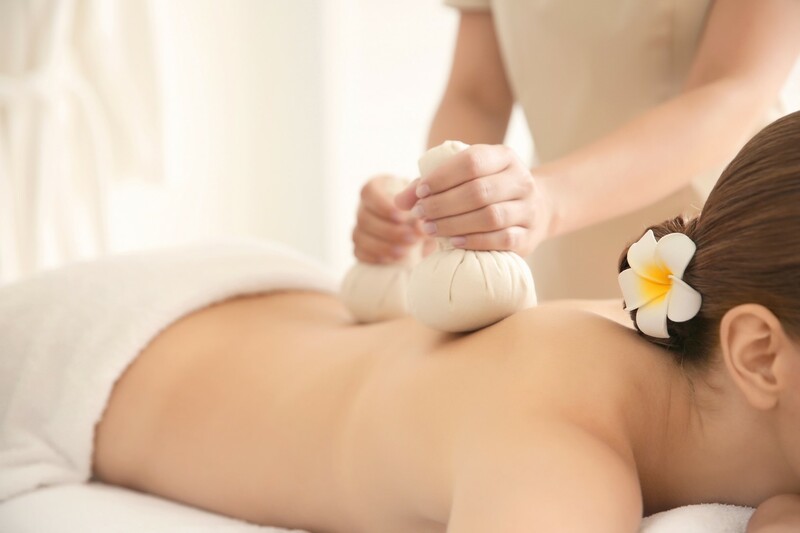 Tui Na massage for specific health problems is based on a full Traditional Chinese Medicine case history taking using proper examinations to identify a complaint, any underlying pattern and treatment principles. This full logical analysis is what gives Tui Na its power and raises it above other system of massage. Based on the treatment principles, specific techniques are combined to treat the presenting complaint and underlying pattern. Tui Na massage can be performed seated or may be laid on a treatment bed, decided based on the most suitable and comfortable position for both patient and practitioner, and depending on the types of manipulations or techniques that are about to be applied on the patient. Quite often Tui Na massage is combined with acupuncture, one after another, to maximize the best results, however, Tui Na can be done alone for those who does not require needling treatment.